Vacant commercial land with desirable road frontage on New Kings Road. Property is sold together with adjacent parcel number 039968-0000, which consists of approximately 1.26 acres. 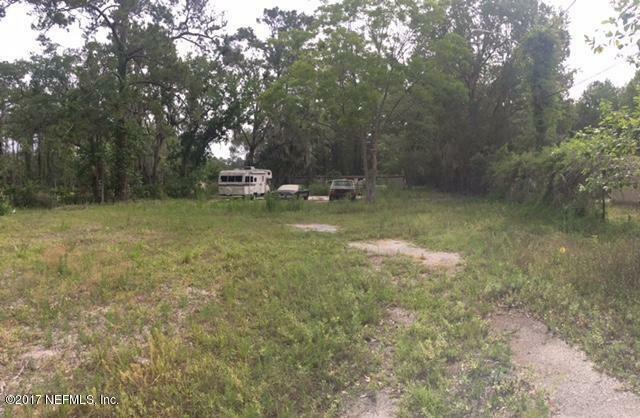 Adjacent parcel is currently zoned residential. Buyer will verify utilities. Property was previously used as car lot and car storage. Vehicles and mobile home currently on land will be removed prior to closing. No sign on property.